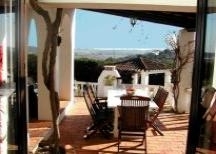 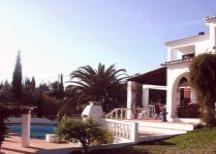 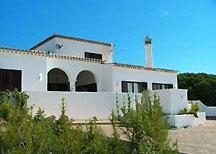 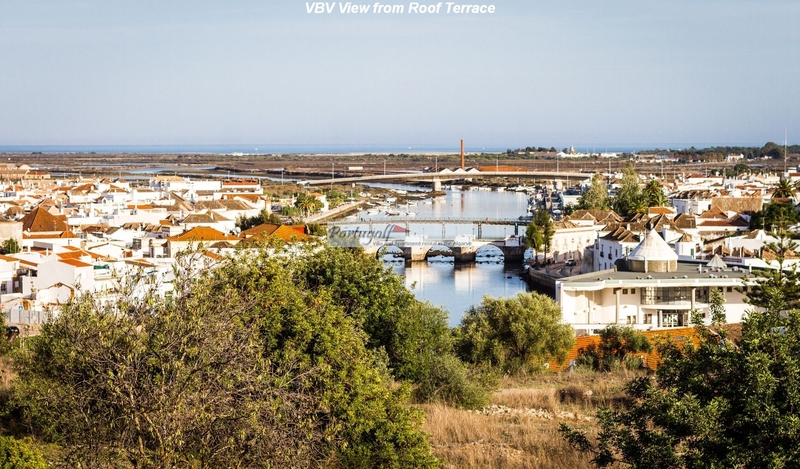 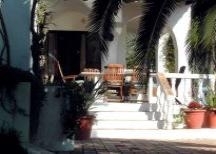 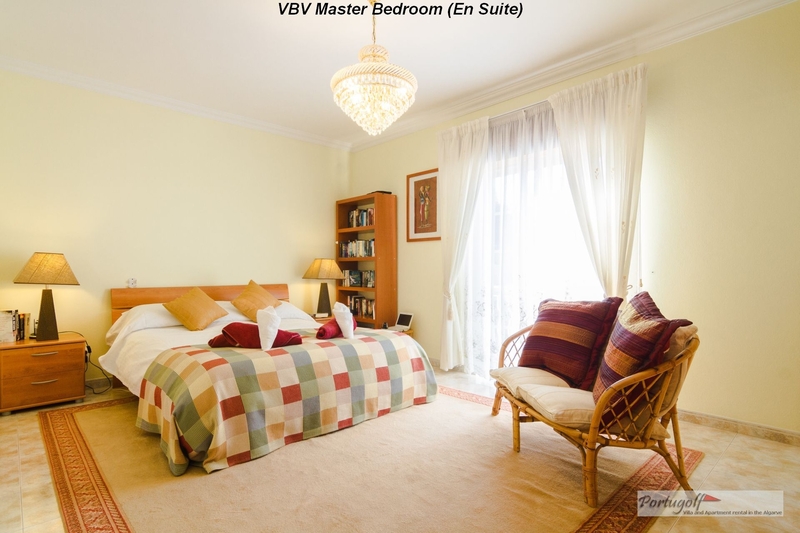 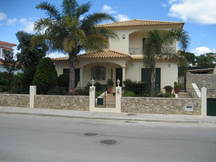 a4m:380 villa "Villa Boa Vista"
4 bedroom, holiday villa, Tavira, Algarve, Portugal. 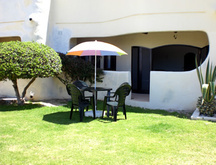 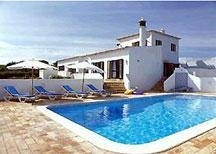 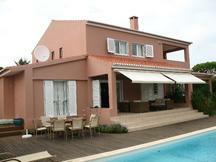 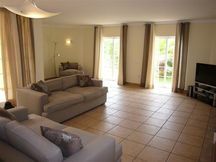 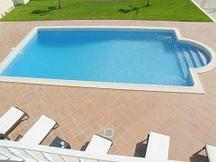 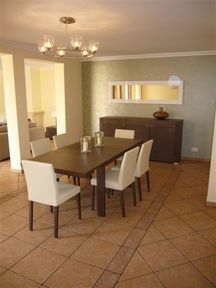 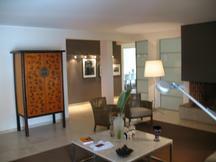 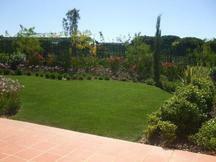 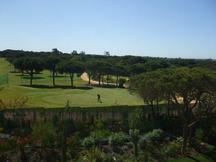 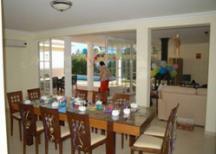 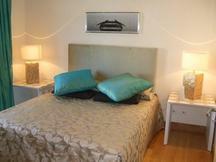 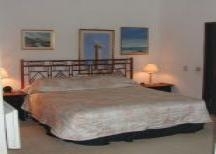 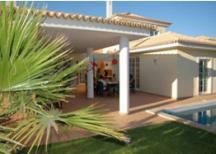 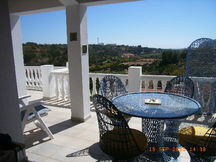 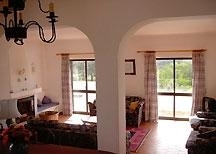 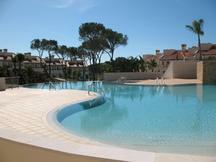 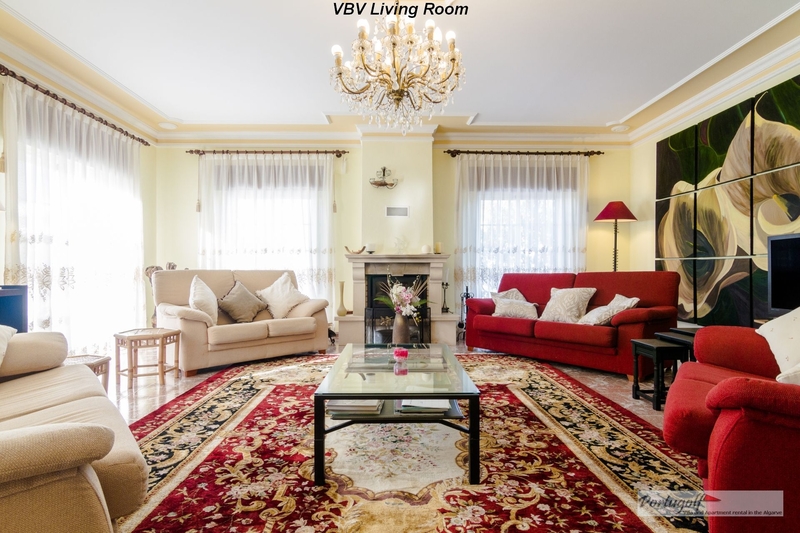 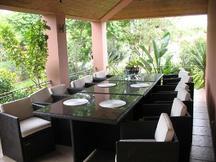 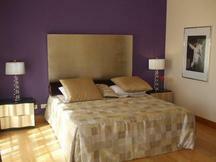 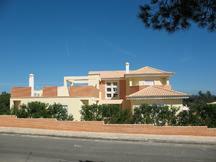 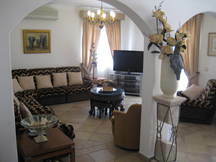 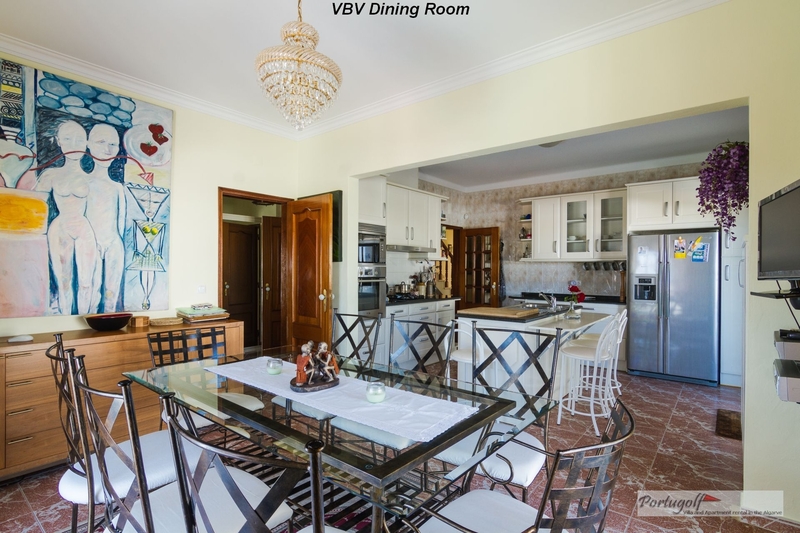 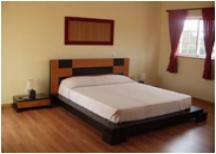 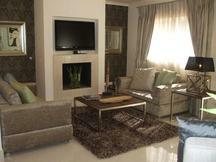 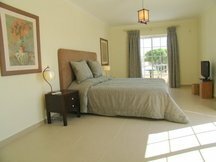 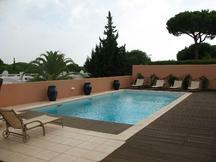 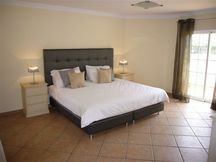 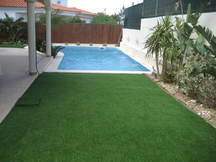 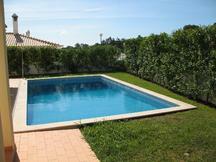 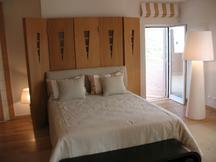 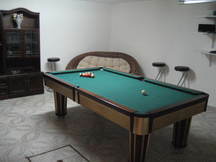 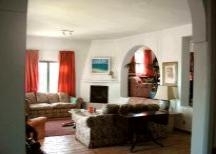 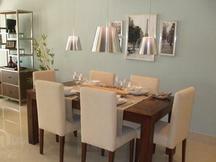 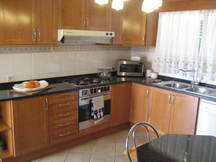 a4m:940 town house "Villa Xavier"
4 bedroom, holiday town house, Vilamoura, Algarve, Portugal. 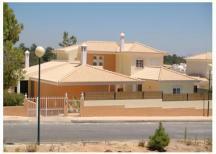 a4m:939 town house "H1 Palmyra"
a4m:901 town house "H10, Palmyra"
a4m:349 villa "Casa Dos Grilos"